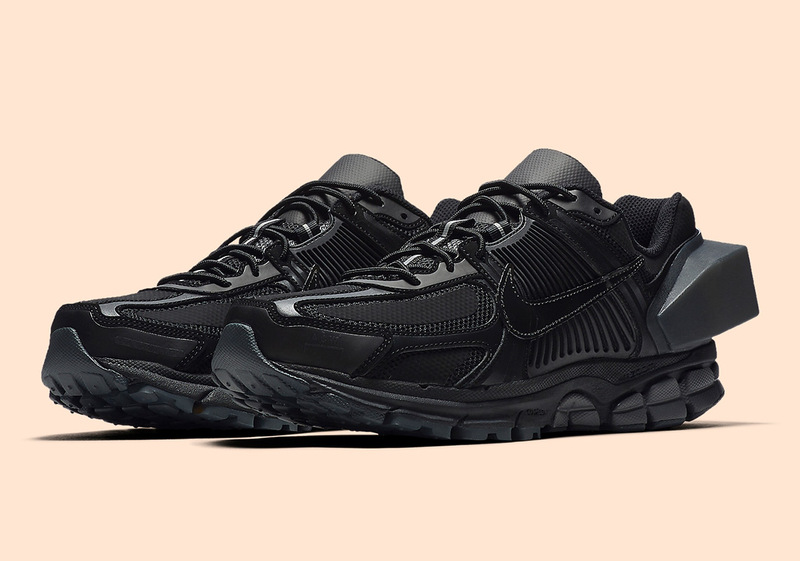 Announced only a few months ago, we’re finally able to get a detailed look at the ever-aggressive Nike x A-COLD-WALL Vomero +5. 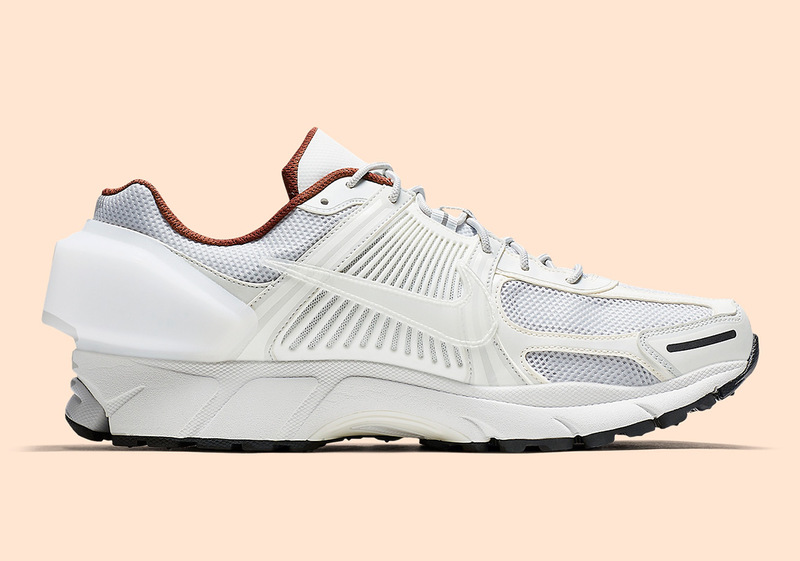 Taking the overlooked running silhouette into a more eclectic realm of design, the nuanced creative Samuel Ross pushes the concept of time and its relationship with the overall appeal of a sneaker. 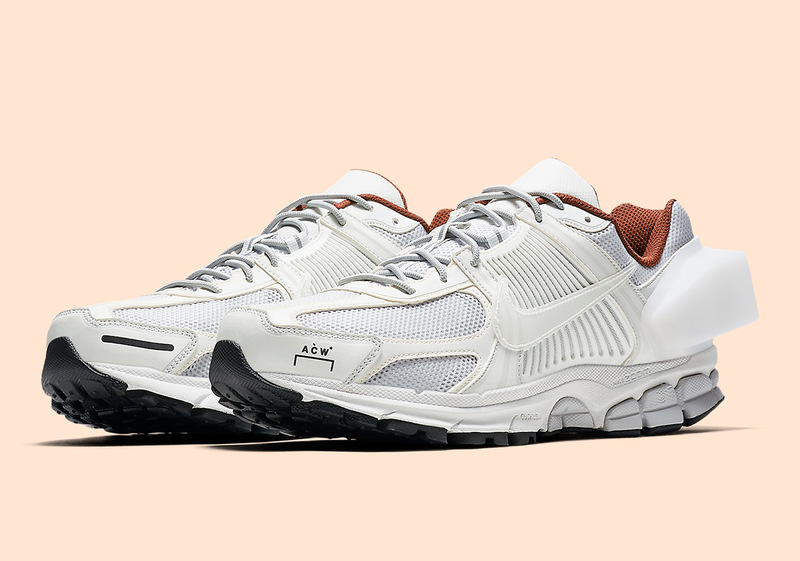 Donning the model with a technical Japanese Nylon, the collaborative capsule maintains a high-quality appeal while the removal of PU coatings accelerates the overall aging process. 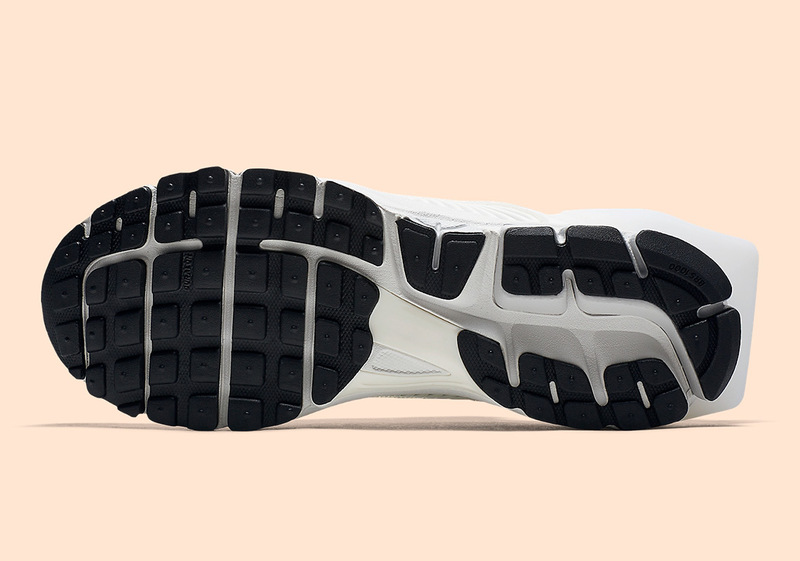 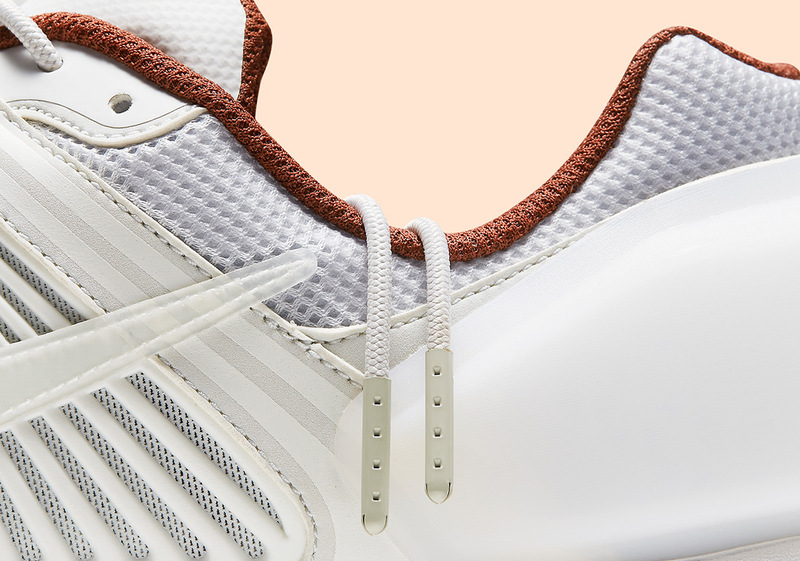 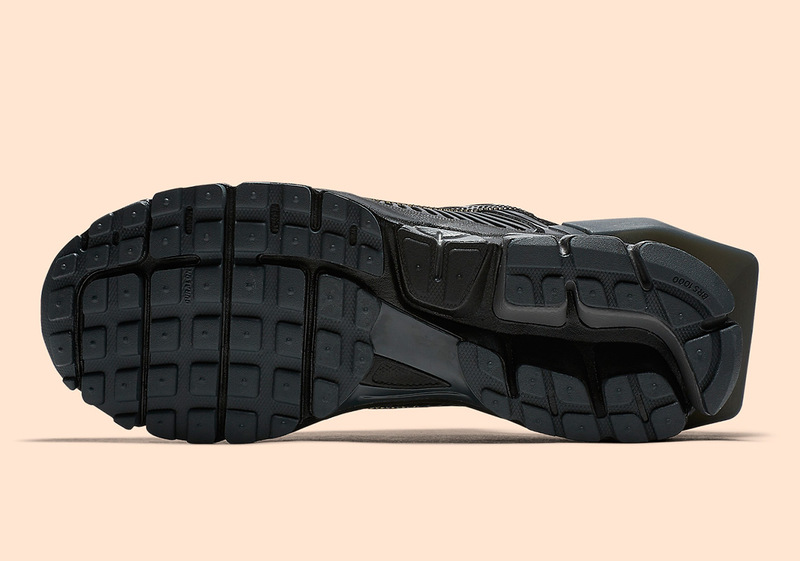 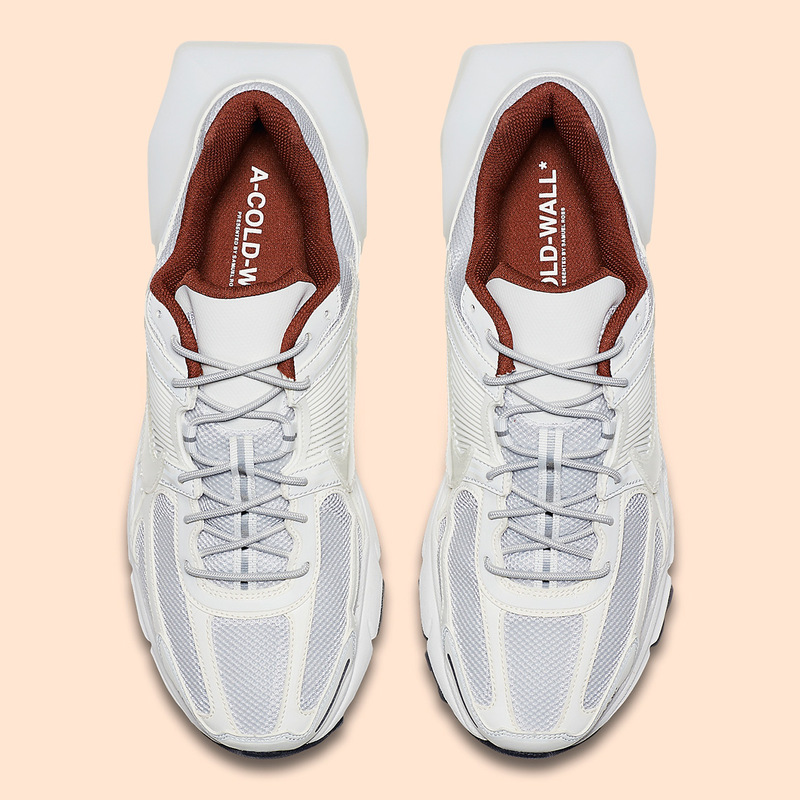 Notes of branding can be found along the forefoot and insole while its overlays and sole unit are left primarily untouched from the original, maintaining a retro aesthetic in both its profile and palette. 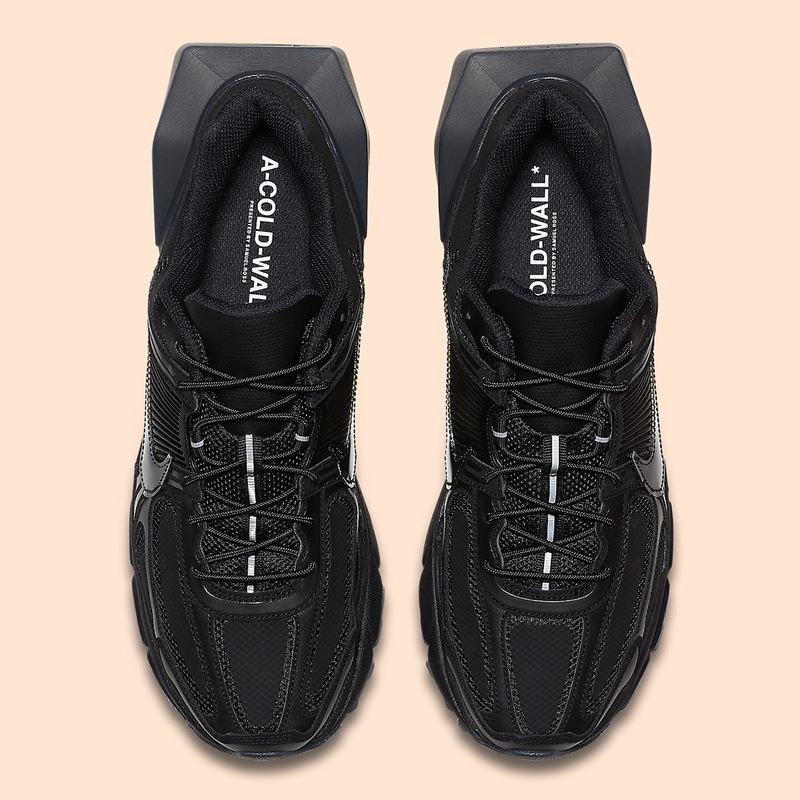 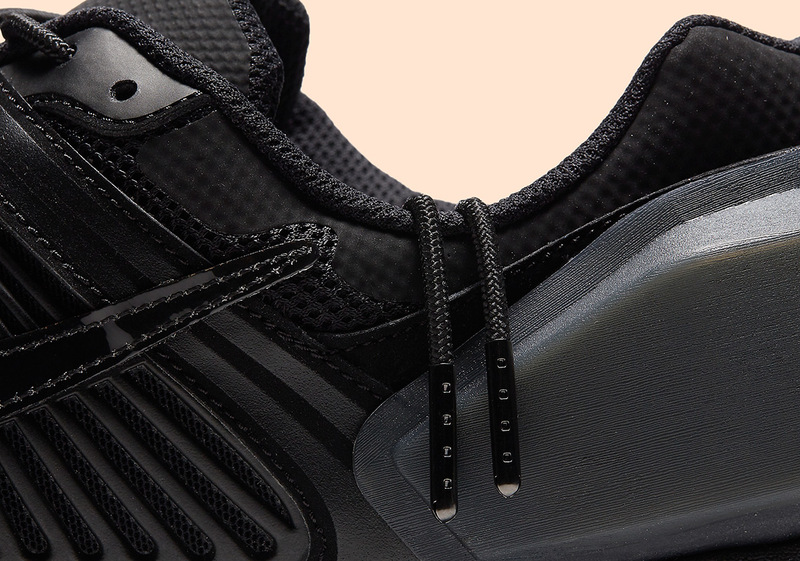 It wouldn’t be A-COLD-WALL if left ordinary, however, as the designer infuses his somewhat deconstructive vision with an enlarged heel cap that adds a fitting hit of futurism. 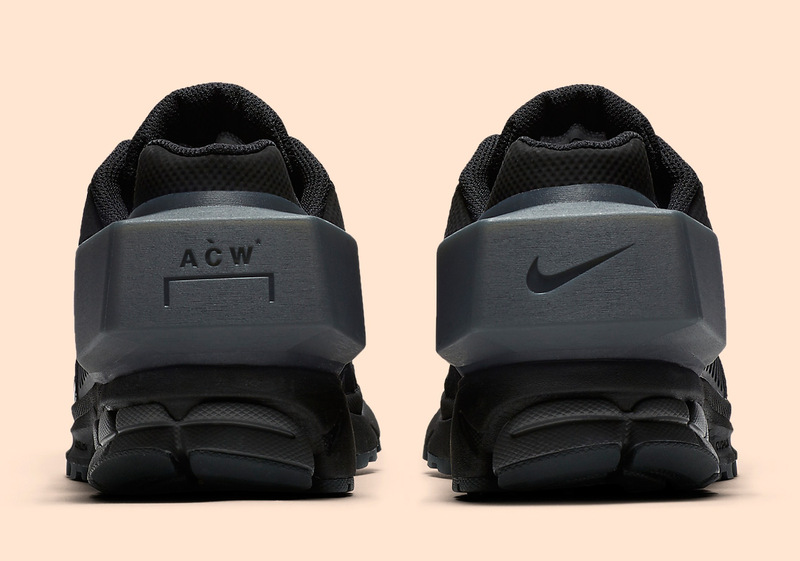 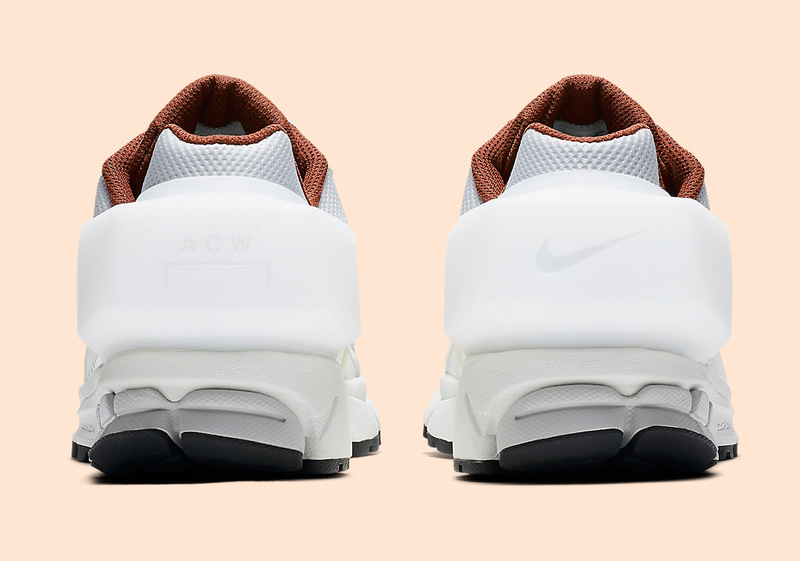 At a retail of $200 USD, expect the Nike x A-COLD-WALL Vomero +5 — which will arrive in both a white and black colorway — to hit select retailers on November 29th. 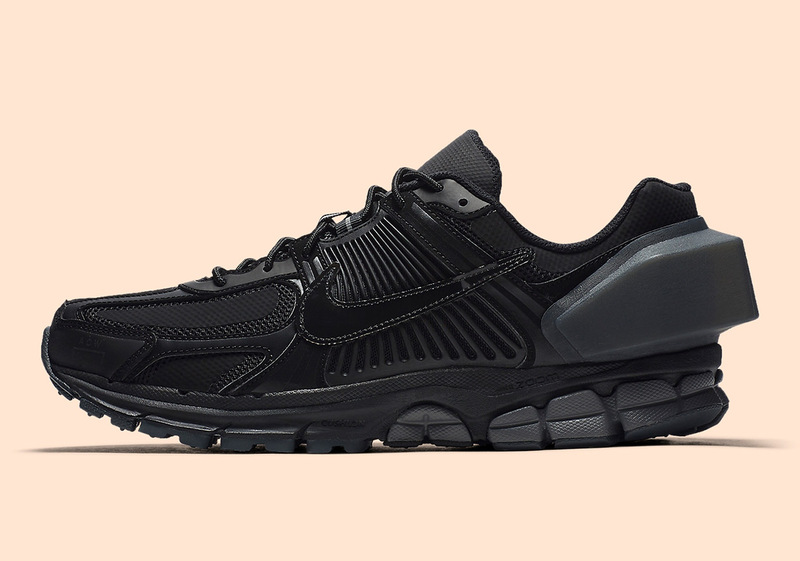 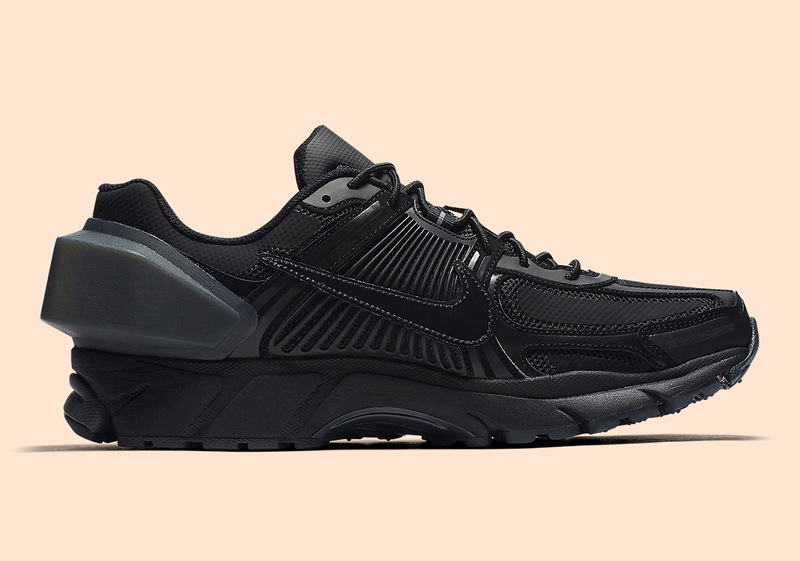 The post The A*COLD*WALL x Nike Zoom Vomero +5 Is Releasing November 29th appeared first on Sneaker News.